How's it going everyone? 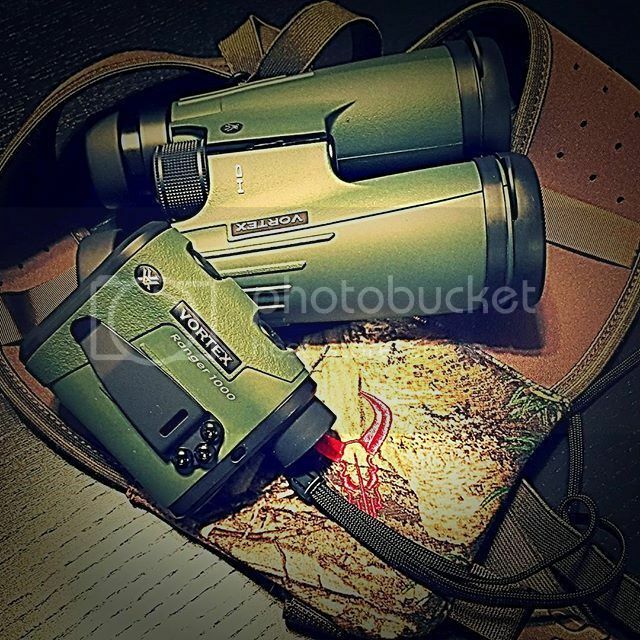 So I am working on a project right now and need to let go of my once used Vortex Viper HD 10x50 Binoculars as well as my Vortex Rangefinder 1000. They both have been used for a single hunt and are virtually brand new. They include original boxes. Prices are as friends and family. Please add 3% for fees if sending as goods.